A roof is one of the most important areas of a property. Unfortunately, many times, they are ignored or go neglected, as homeowners tend to overlook small leaks and cracks in the roof. However, even a small amount of damage can make way for greater damage in the long run. 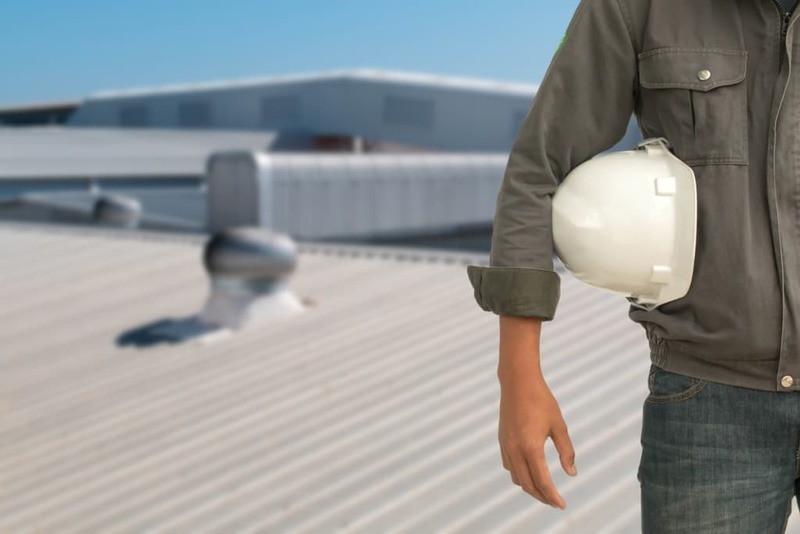 We bring you the top three benefits of hiring a professional San Antonio roofing company to get instant fixes for your roof. A variety of services – Professional contractors offer much more than just repairing leaks in your roof. They provide a range of maintenance services, including replacing shingles, repairing water damage, and constructing roof flashing. They can also fix important parts, like vent pipes, drainage systems, chimneys, and skylights. High-quality materials = reliable services – The materials available at your local hardware store are often inferior to the materials used by reputed roofing companies. These quality materials ensure reliable service and assure you that the repair will last. Many companies use finishes like elastomeric coating to enhance the durability and quality of your roof. Cost effectiveness – Professional San Antonio roofers are actually cost effective. If you try to repair the roof yourself and end up doing more damage, you will spend a fortune on a new roof. Professionals don’t just offer short-term solutions; they also prevent your roof from damage in the long term as well. In order to be safe and keep your roof secure, it is wise to take assistance from professionals when it comes to your home’s roof. Thanks for explaining why professional roofers are the best for a new roof installation. My husband wants to do it on his own, but I’m not sure if that is the best for the long run. I’ll have to show him several of your points, but the one that stands out is that the materials that roofers use are most the time higher quality and will last much longer with DIY materials.